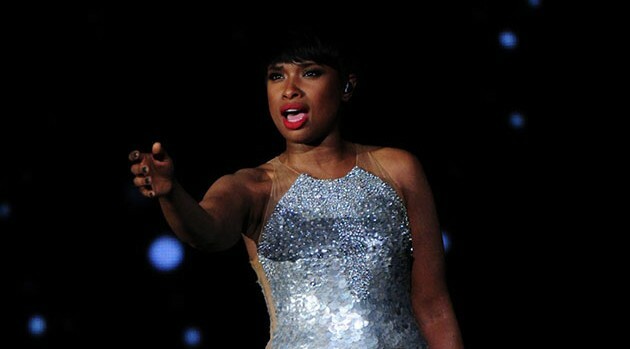 Heather Wines/CBSJennifer Hudson is preparing to play Shug Avery in the Broadway production of The Color Purple. And although the actress already has an Oscar, she’s nervous to take the stage. The Color Purple, which also stars Orange Is the New Black‘s Danielle Brooks as Sofia, will begin previews November 10 at the Bernard B. Jacobs Theatre in New York City.